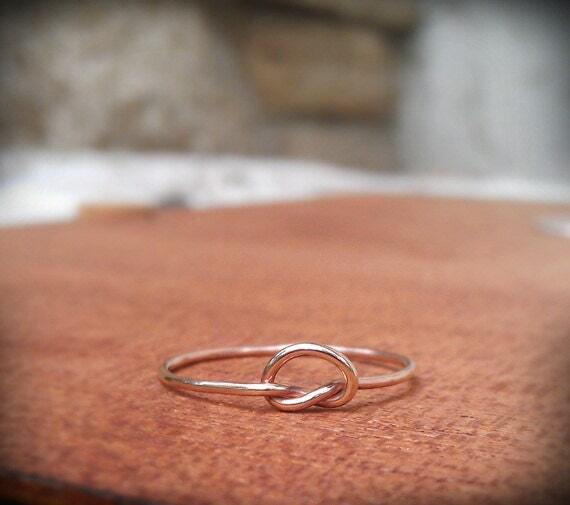 This elegant ring was made with 14k rose gold filled wire that was gently formed into a knot. Delicate and sturdy, this ring wears beautifully by itself or among others. Each ring is made with great care to ensure years of wear! Please specify your size upon purchase! 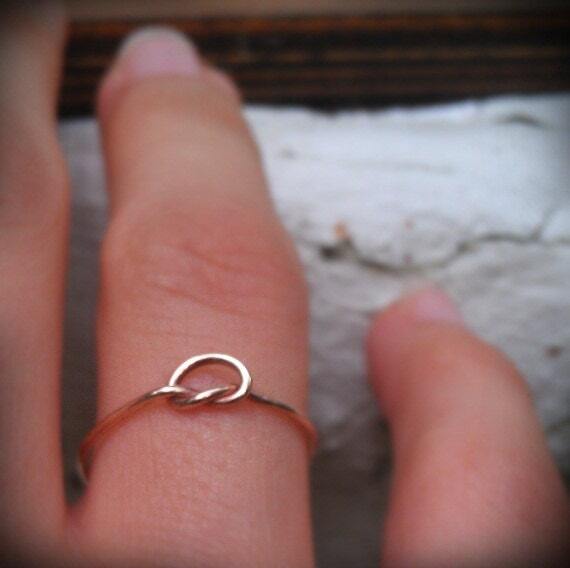 This ring is also available in 14k gold filled and sterling silver.